A tendon is the tissue that connects muscles to the bones. The majority of tendon injuries occur near the joint, such as the ankle in this case. Tendon injuries typically occur as a result of many tiny tears in the tendon from repetitive activity over time, but they can also have a sudden onset. Although tendonitis means inflammation of the tendon, tendon pain is rarely caused by inflammation, it is caused by tiny tears in the tissue in and around the tendon from overuse. 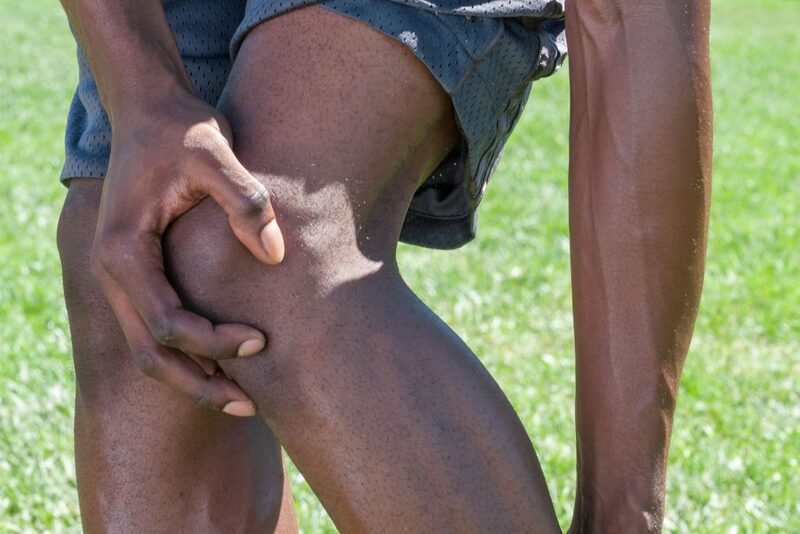 This is known as tendinosis, however many people still refer to it as tendonitis. Achilles tendonitis is inflammation of the Achilles tendon or the tissue that covers the Achilles tendon. Achilles tendonitis is usually caused by overuse, and is commonly seen in individuals who jog or participate in jumping activities, or activities with the same repetitive movements. Some common causes of Achilles tendonitis include over-training, flat feet, a high arch with a tight Achilles tendon, toe walking or constantly wearing heals, and poor supportive footwear. 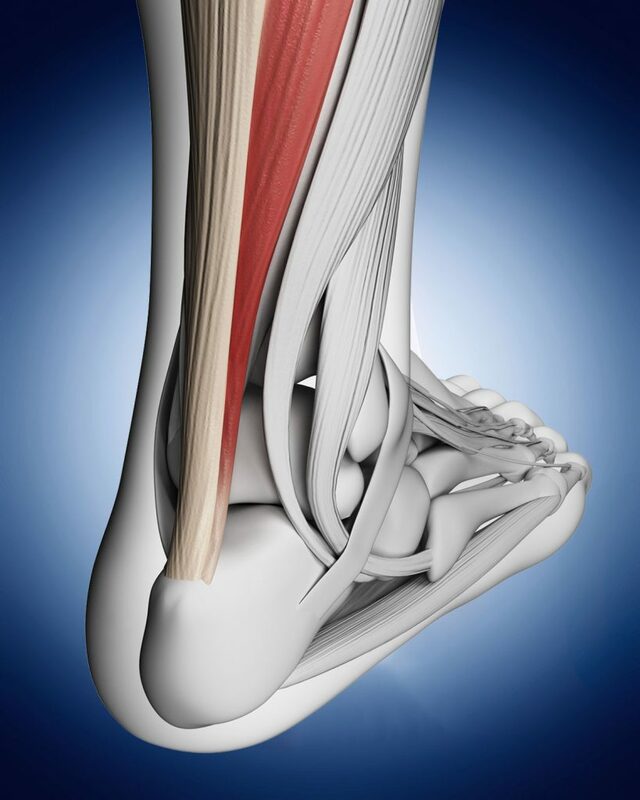 Individuals with Achilles tendonitis often experience pain, stiffness and loss of strength. They may also experience tenderness, warmth and swelling in the affected area. Usually Achilles tendonitis pain worsens with use of the Achilles tendon. Some people may experience burning pain when they start an activity, which may decrease during activity and then get worse after completing the activity.